This program is designed for elite Junior golfers. A. 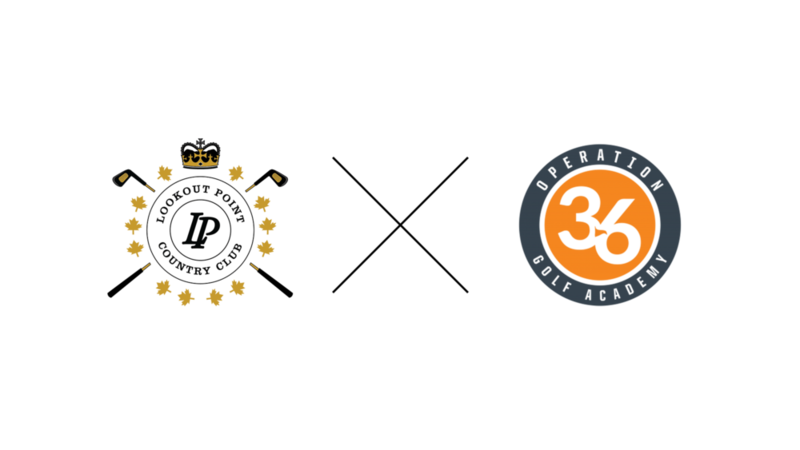 This is an in-depth program that provides a structured curriculum focused on competitive golf and the physical and mental skills necessary to perform at the highest level. A. No, this program is open to everyone! A. 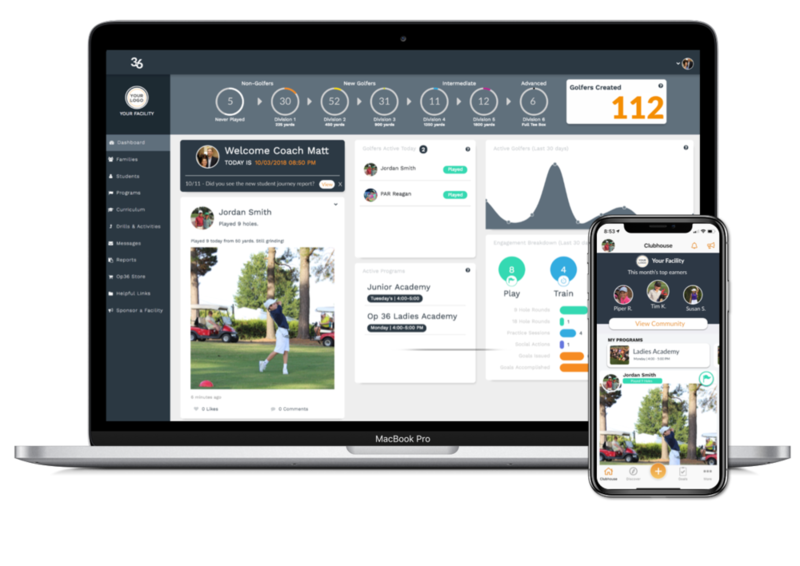 Through a careful combination of the Blast Motion Academy Platform and years of teaching and playing experience, this program creates a truly unique learning experience that covers every aspect necessary to be successful elite competitor. The student receives a detailed and personalized calendar that outlines the group & private sessions, competitions, as well as their daily practice schedule. We track the students’ rounds, and provide complete metrics for all things associated with their game. Each student in the program will be provided access to a personalized online training space. This training space will include a custom calendar, personalized drills, and stat tracking. Juniors will track their statistics throughout practice and tournament rounds. These stats will provide the base for our coaching sessions. Juniors will have two (2) private lessons each month that are focused on individual goals and built on a foundation of statistical analysis. Juniors will learn the vital skills of course strategy, expectation management, and emotional resiliency in a bi-monthly group class on the golf course. Juniors will accelerate their skill development by training alongside other juniors in a competitive, structured, and efficient practice session.